Made with 100% pure copper to support fine and stable quality. Integrated Anti UV & Flame resistant ingredients to be able to bear with severe environment without quality deterioration. DC12V/24V low voltage for safety and reliability. Free from lead, mercury or other hazardous materials. 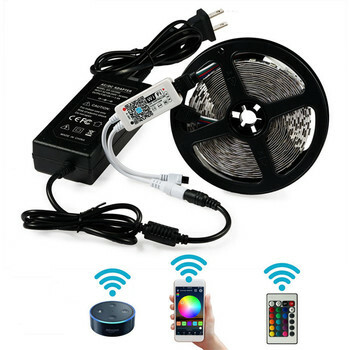 We also can provide full led strip accessories for you,such as aluminium led profiles,remote control,power supply,connector and so on,please contact us to get more information ! Please contact us to get our full catalogue and price list,thanks! 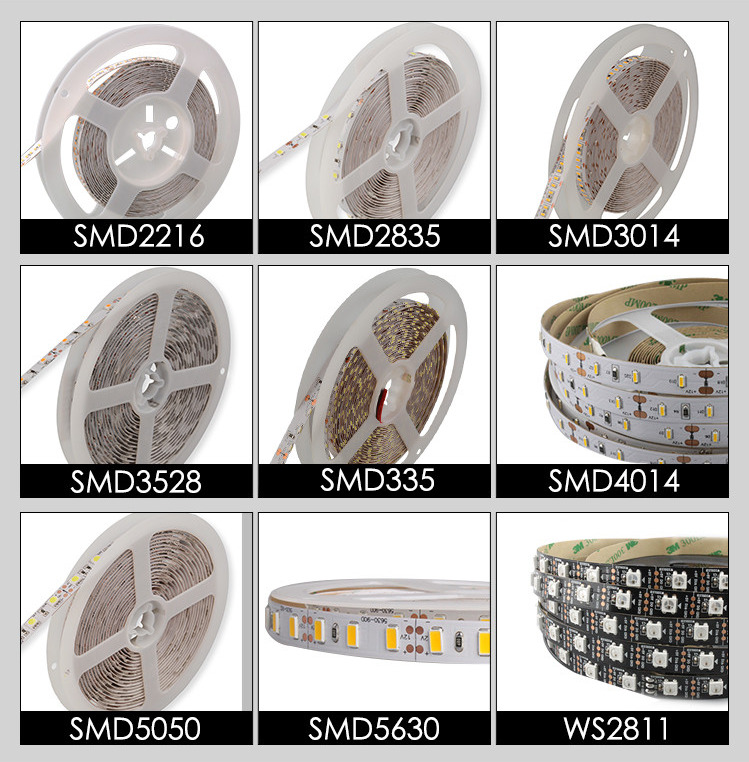 The LIGHT FEEL led strip are widely used indoor and outdoor, either for lighting or decorations. 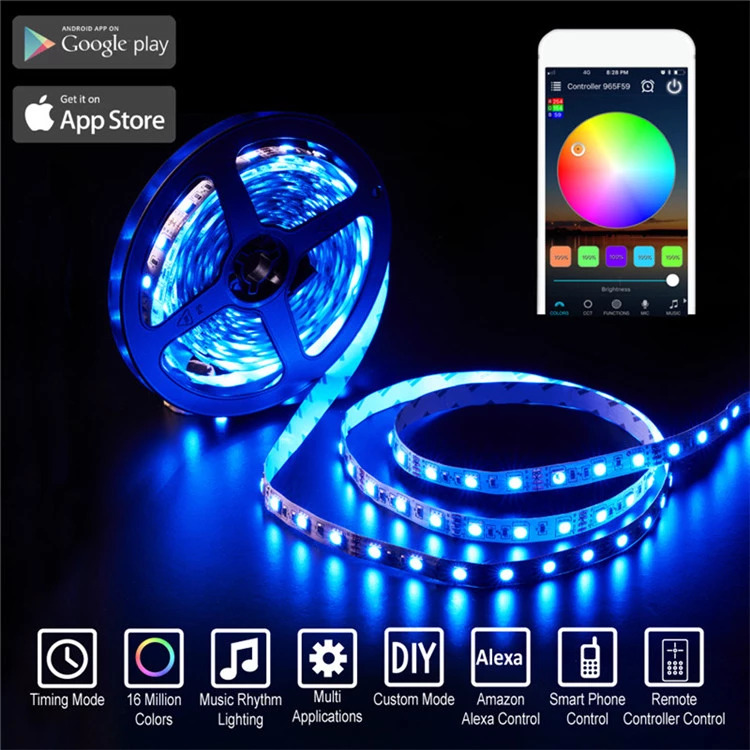 LIGHT FEEL offer various led strip models,include non-waterproof flexible led strip(IP20), waterproof led strip-surface injection(IP65),waterproof flexible led strip-surface tube(IP67),waterproof led strip -whole injection(IP68) to satisfy your different environment requirement. Any questions and enquiries,please kindly let me know. My offer will be forward without delay. Don't be hesitate to email us. b) MOQ: negotiable.There will be discount if the quantity is huge. 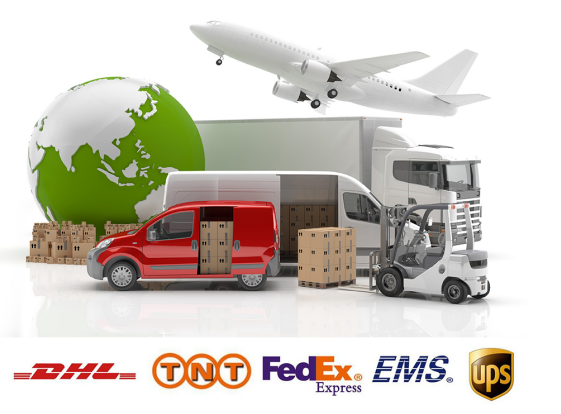 d) Shipping method: Courier(like DHL, UPS,FEDEX, etc), Air, by Sea, etc, and you can also use your own forwarder and account. 1) What are the best selling products in LIGHT FEEL? 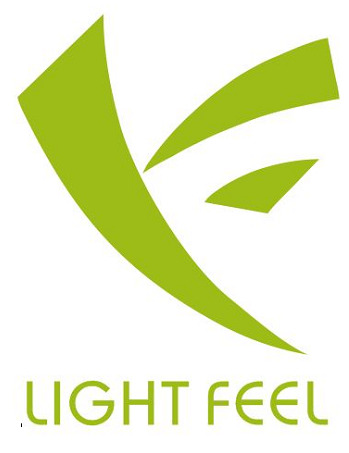 2) What is the main market for LIGHT FEEL? 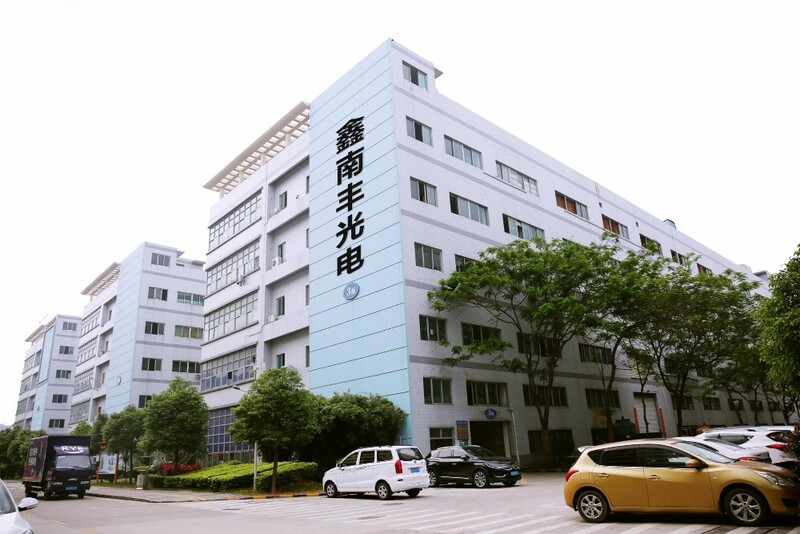 We are selling more to EU and North America because the markets have high quality standard for LED products. The rate stands our turnover up to 70-80%. 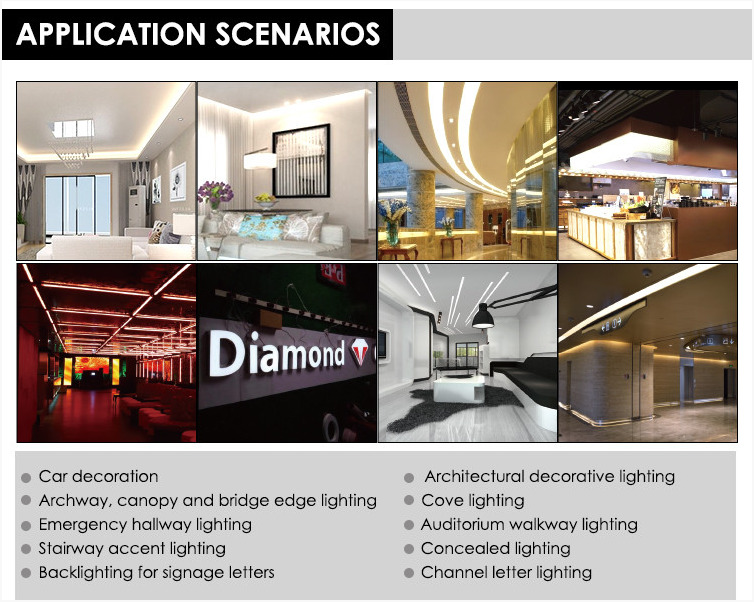 But other new markets are increasing demand of the new LIGHT FEEL LED technology. We are also optimistic about the markets for other American and Asian regions. 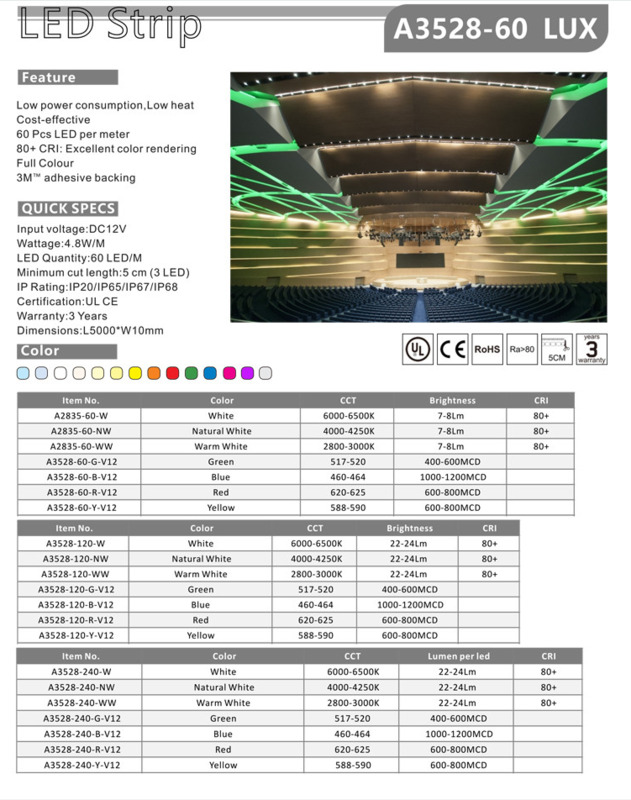 3) What is LIGHT FEEL lead time for LED Strip? Usually we ship orders in 7-15 Days. But it will take a little longer if with heavy burden of production task. It also takes more time with customized products. 4) Can LIGHT FEEL do custom assembly or offer OEM product? 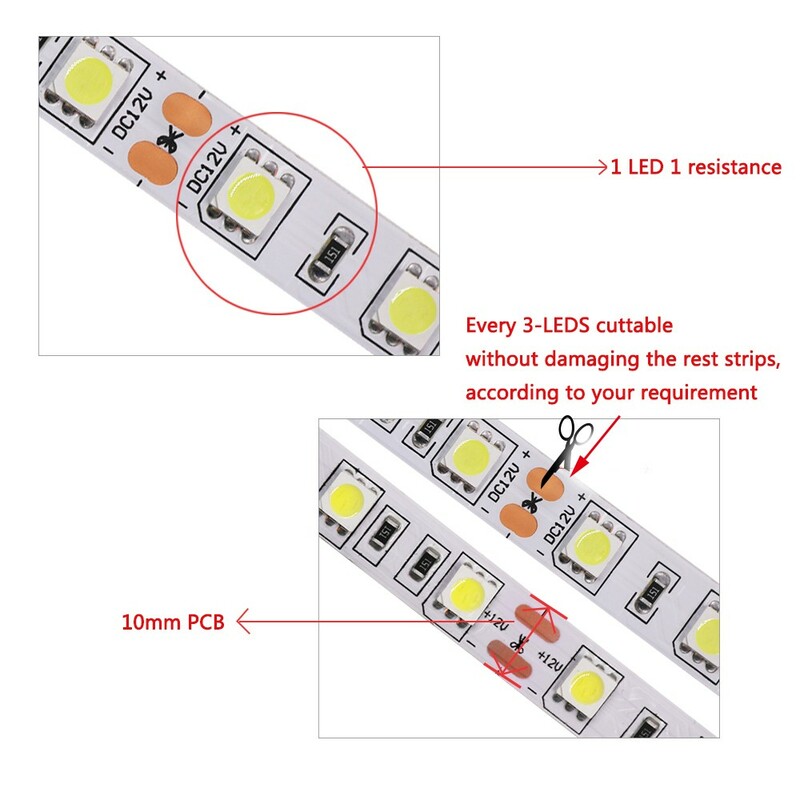 LIGHT FEEL has gained a lot of experience on OEM assembly of LED strip lighting. 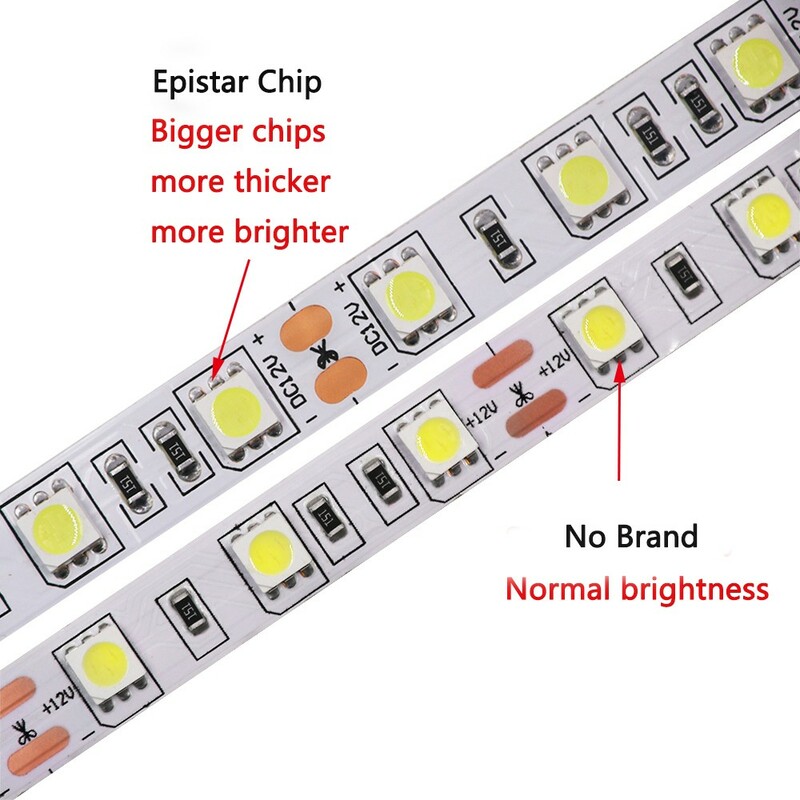 The led strips can have different size, layout, customer logos and labels. We will strictly follow the principal that we won’t disclose or sell customer unique designs or jointly developed products to another third party. 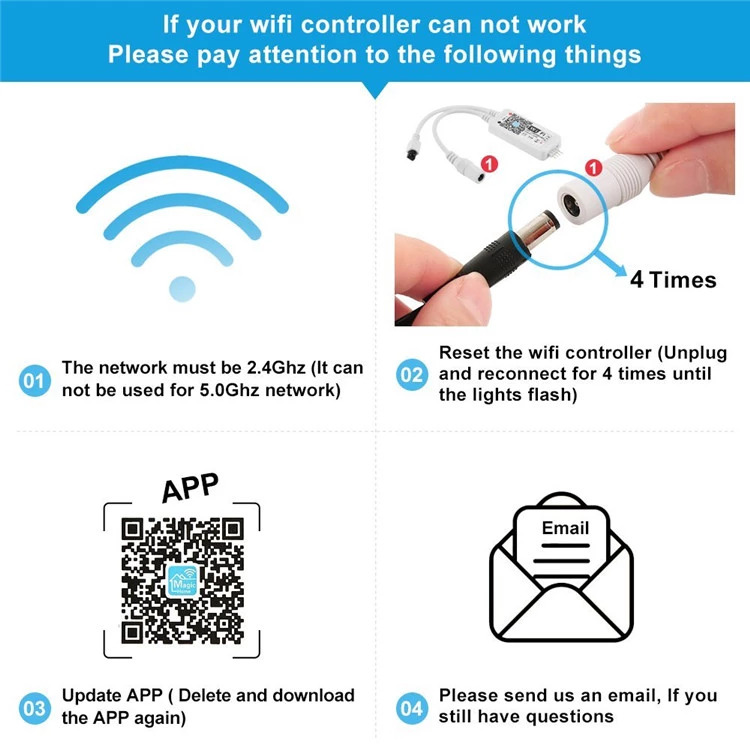 5) Do you have warranty for products? 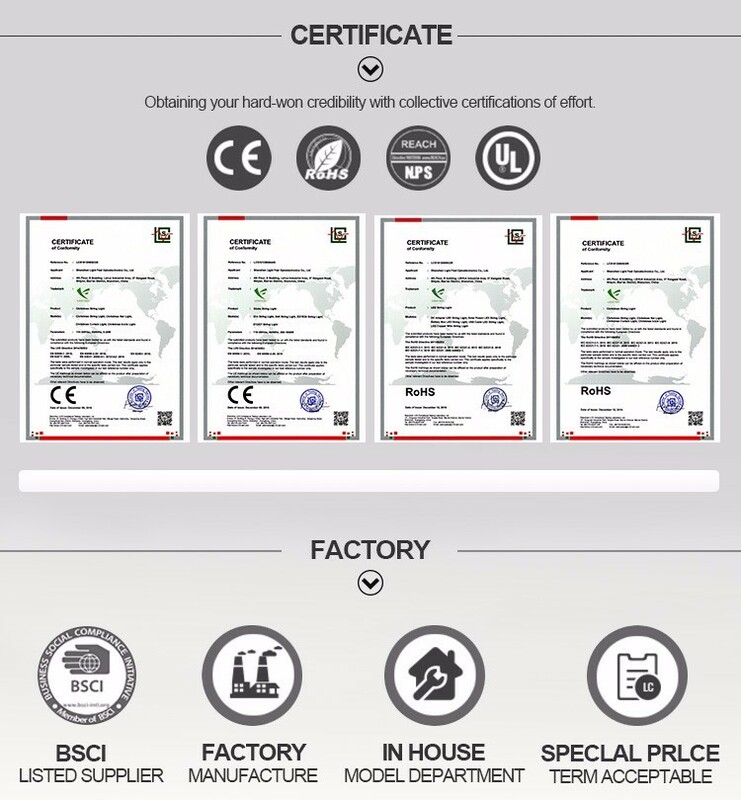 Yes, we have 3 and 5 years warranty for different kinds of products. 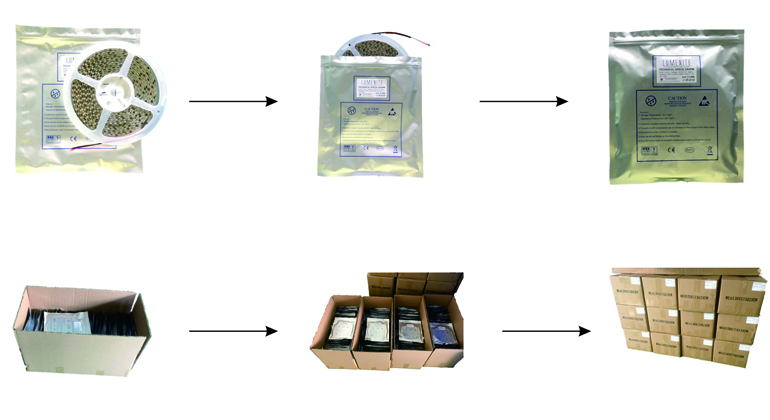 During the period, if customers have the approval showing product quality issues and if certified by LIGHT FEEL engineers, we would request customers to ship back the failure parts and replace new items with the transportation charged being paid by us. 6) How to buy LIGHT FEEL products? 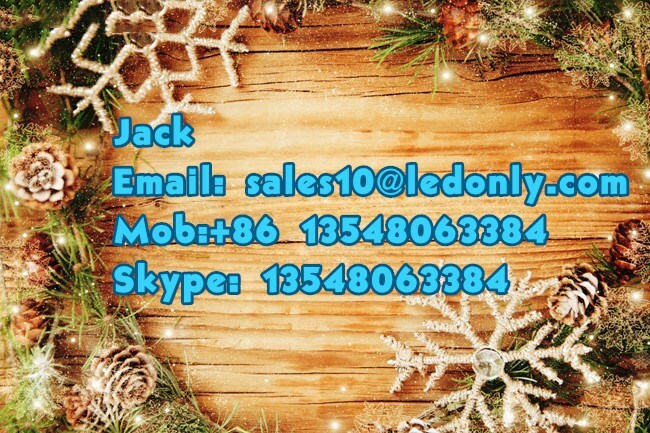 In most case we sell directly to customers worldwide, also we have already set up Alibaba Chanels,you can directly click "Contact Us" in the below to email us or make a call.We will respond with quick service maximum within 12 hours.